A study examining how wheat farmers handled the last major drought has delivered new insights into their capacity to deal with climate change, and guidance on how they can be helped to adapt. Lesley Head, a geographer at the University of Wollongong, has found that climate is only one of many interlinked challenges facing wheat farmers in New South Wales (NSW). Understanding this complex, multi-faceted picture, rather than viewing climate change as a separate, discrete issue, is key for policymakers, she believes. Professor Head and colleagues studied 24 farming households in the NSW wheat belt, which runs south-north from Albury to Parkes and east-west from Orange to Griffith. The team found varying degrees of resilience and vulnerability among the family-sized enterprises that still dominate Australian wheat farming. Geography, socio-economics and education levels were among the main determining factors. The more resilient “tended to have a lot of business savvy, and to be in higher rainfall areas and closer to transport, so they had more [marketing] options”, says Head. By contrast, “the people further west, where it’s drier anyway, tended to be less well off and more likely to be struggling”. But equally important … are the social and cultural dimensions of adaptation: the everyday changes being made—and impacts being felt—by farming families. According to the Bureau of Meteorology, southern Australia will receive significantly lower rainfall in coming decades and experience more frequent and severe droughts. Worryingly for NSW wheat farmers, rainfall decreases are projected to be greatest in winter and spring, their growth seasons. While these farmers are accustomed to natural climate variability, the drought that gripped Australia’s southern regions during the 2000s was unprecedented in living memory. Some scientists saw it as a foretaste of conditions which are expected to become more commonplace as climate change bites. Head discovered that farmers are already starting to adapt—by growing different crops, for instance, or forward selling their wheat, or buying land far enough away from the main property to offer different rain and soil conditions. Deregulation of the market has also enabled them to store wheat and sell it when prices are favourable. Head was struck by the way farming households are having to juggle multiple, intertwined challenges, some not directly climate-related. Among these are stress-induced health problems and the banking system’s inflexibility. “Approaches [by government] that focus only on the response to climatic factors are likely to miss broader connections and advocate misguided policy outcomes,” she warns. And the same goes for “strategies that aim to simply educate farmers about the ‘facts’ of climate change” and “risk undervaluing existing adaptive capacities”. Wheat farmers, Head concludes, “have strong coping patterns for incremental changes, but depending how severe the change is, however resilient you are might not be enough”. 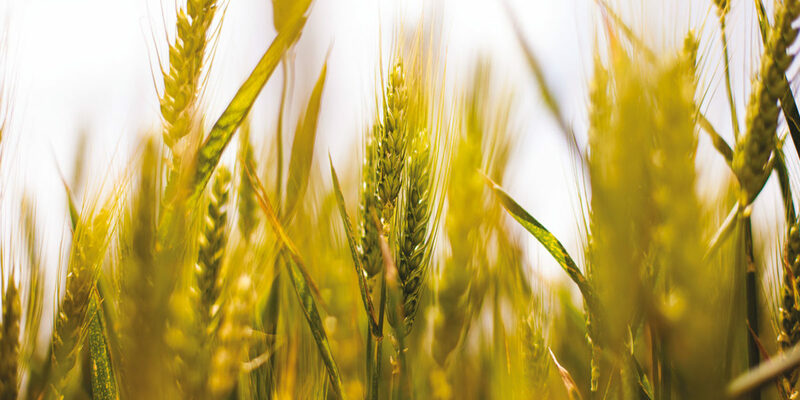 Most research in this field has focused on scientific solutions, such as adapting crops—trying to breed a drought-resistant wheat variety, for instance. But equally important, Head believes, are the social and cultural dimensions of adaptation: the everyday changes being made—and impacts being felt—by farming families. For agriculture, as she reminds us, is “a co-production between humans and the natural world”.